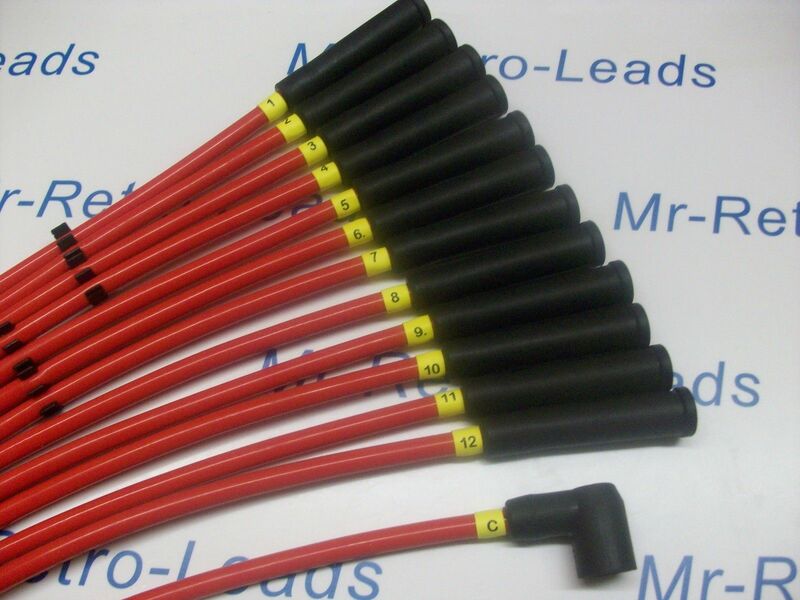 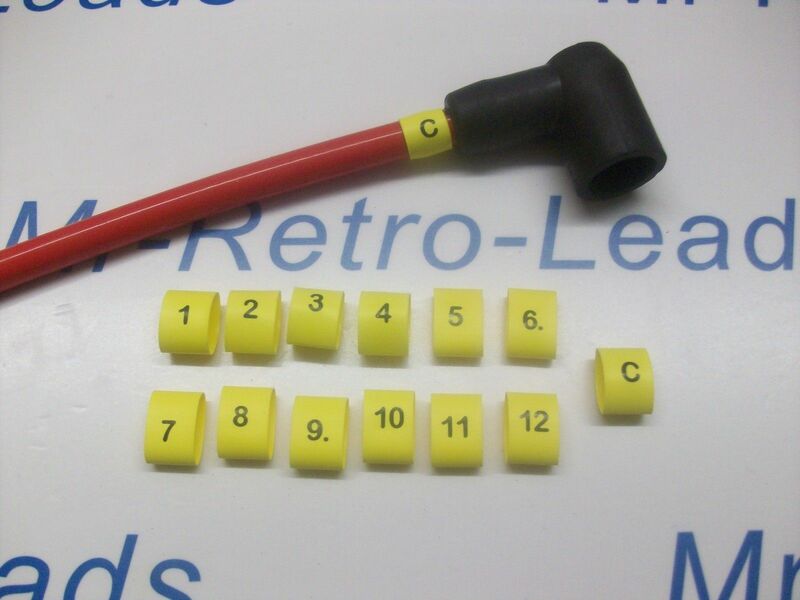 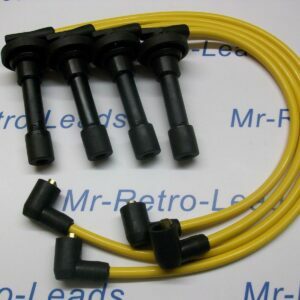 Ignition Lead Plug Numbers 1 / 12 Heat Shrink Ht Lead Black On Yellow + C Coil. 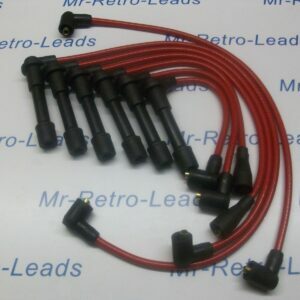 This is for as add photo the ignition lead numbers from 1 to 12 all brand new black on yellow and the letter C for the coil. 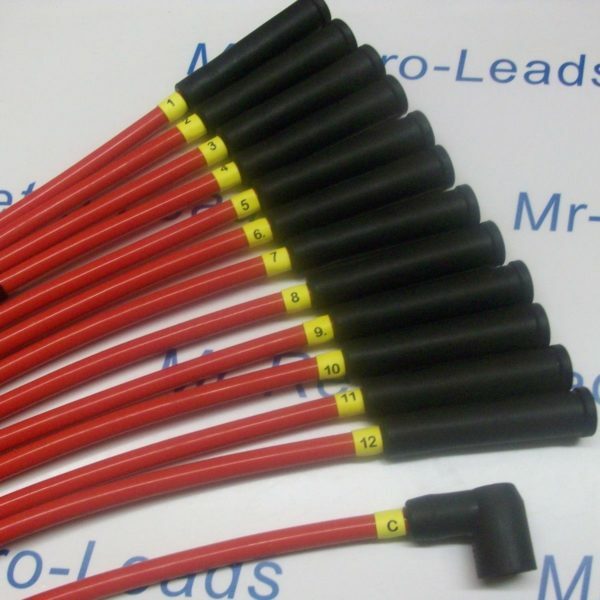 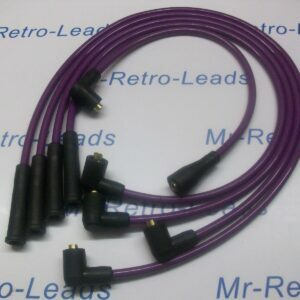 This means they stand out on any color of ignition lead you are using. 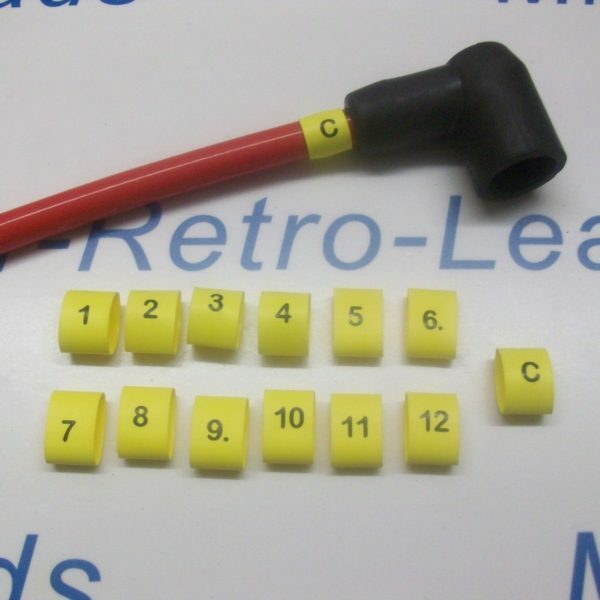 To use the numbers you simply slide on to the ignition lead and just use a standard house hold hair dryer and they will shrink to the ignition lead as the sample i have in the ad photo. 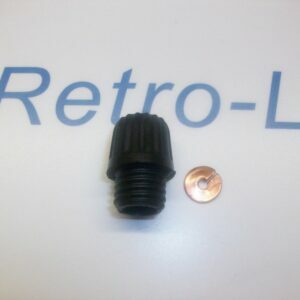 I have put a sample with one shrunk on to a lead in the ad photo please look no effort at all.